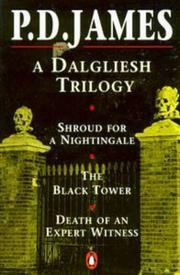 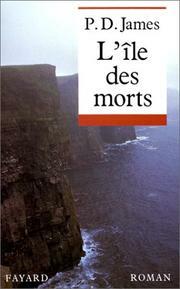 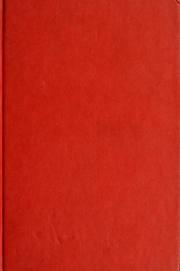 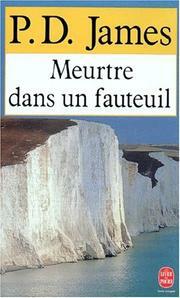 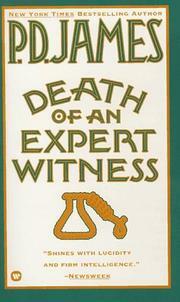 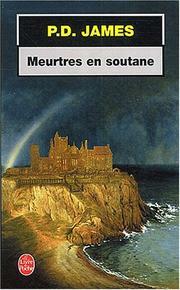 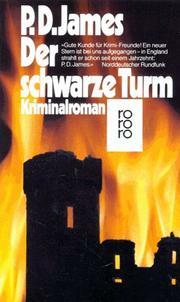 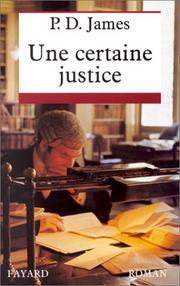 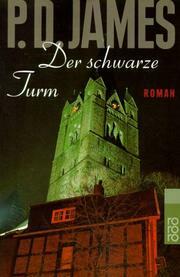 A Dalgliesh Trilogy: Shroud for a nightingale ; The black tower ; Death of an expert witness. 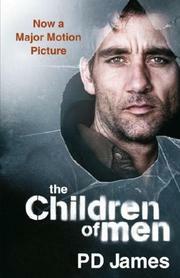 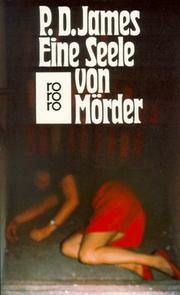 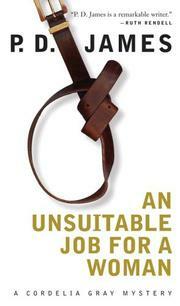 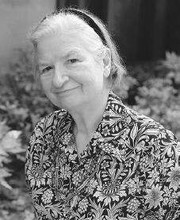 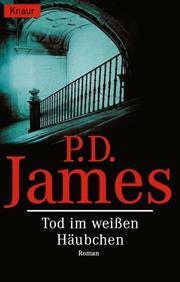 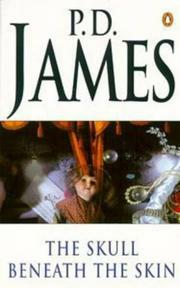 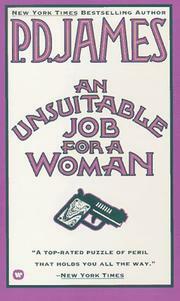 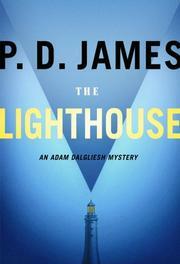 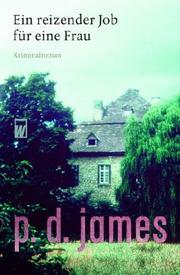 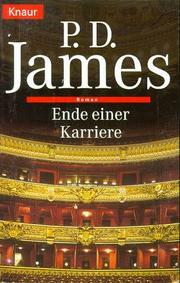 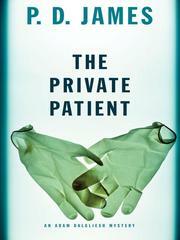 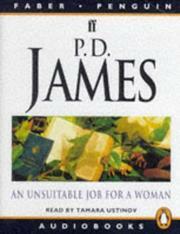 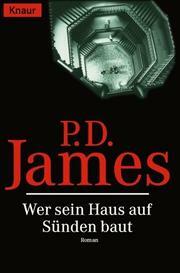 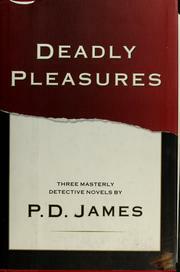 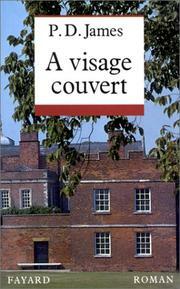 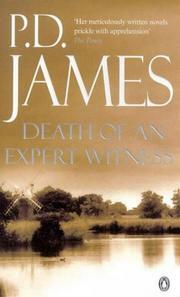 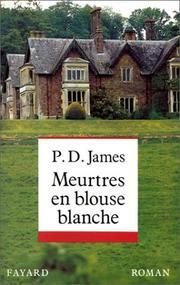 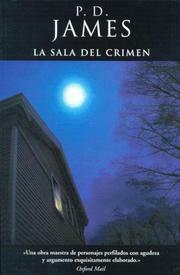 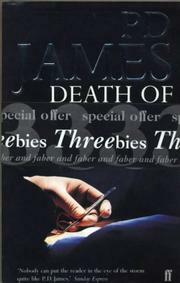 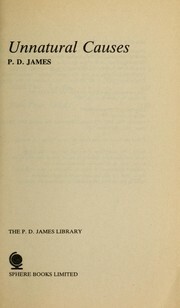 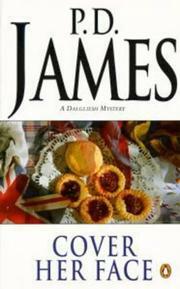 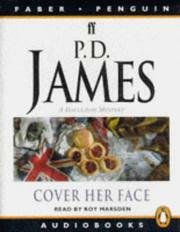 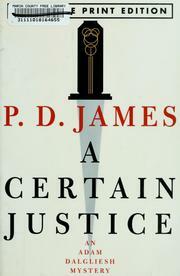 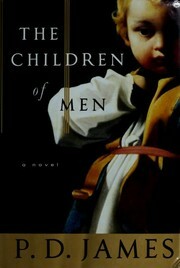 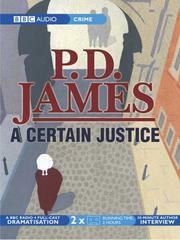 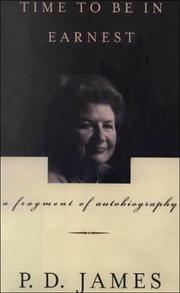 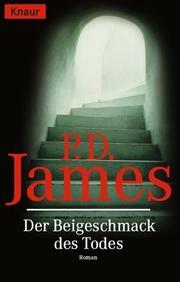 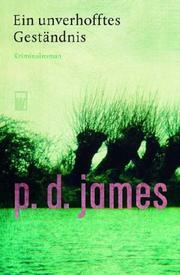 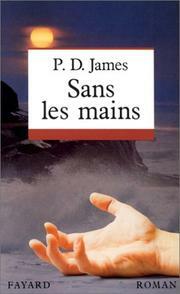 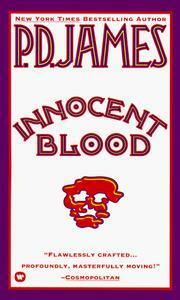 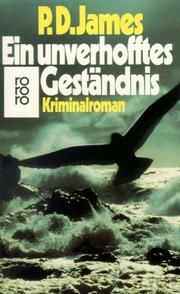 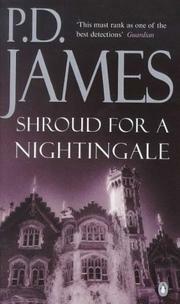 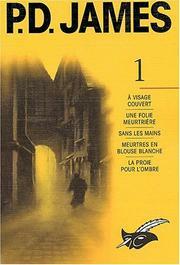 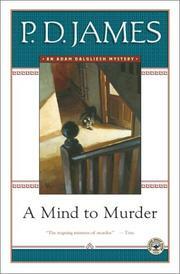 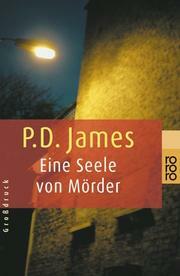 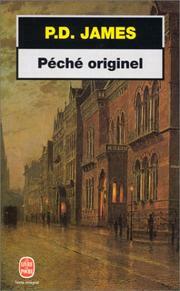 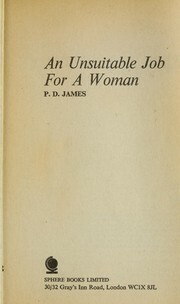 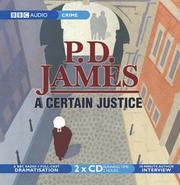 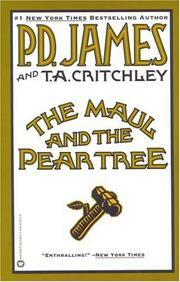 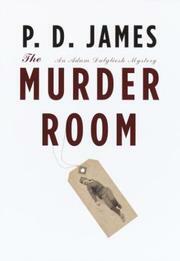 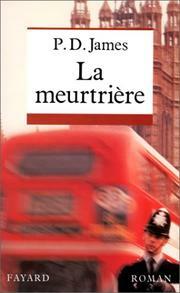 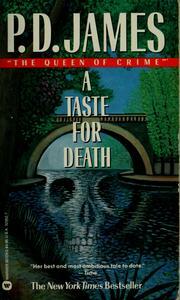 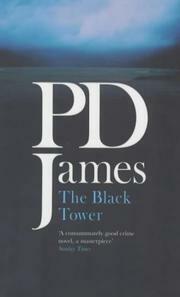 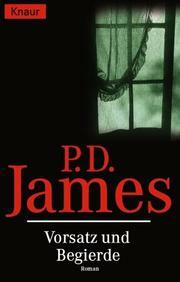 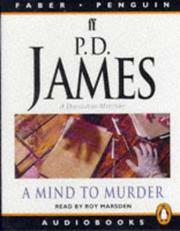 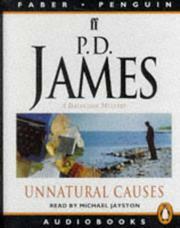 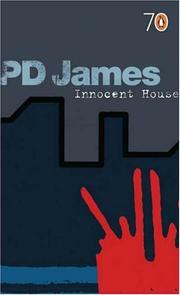 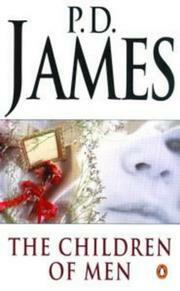 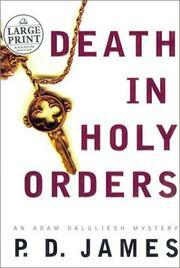 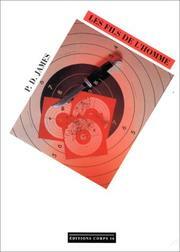 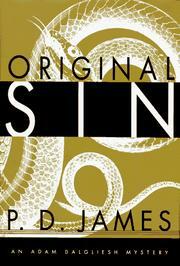 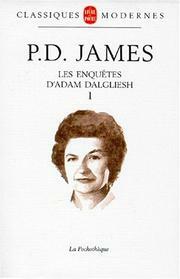 Are you sure you want to remove P. D. James from your list? February 1, 2018 Edited by Hemanth Kumar Edited without comment.